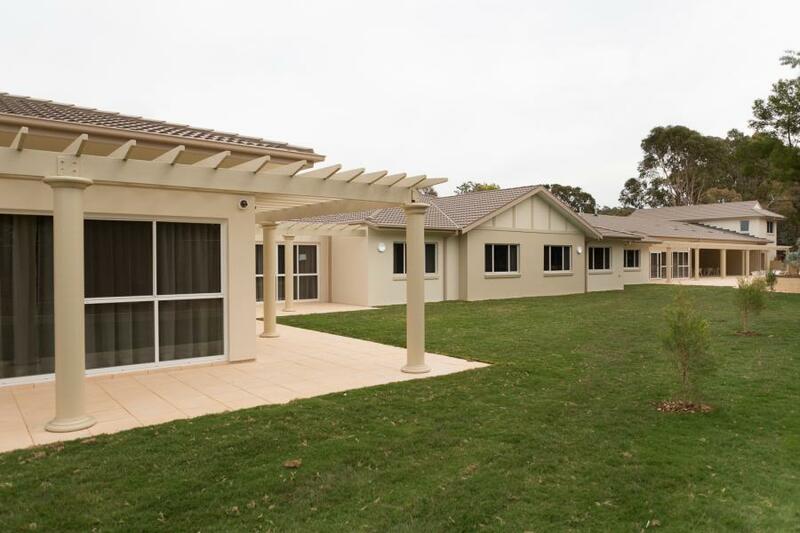 At Canberra Aged Care Facility we have a “free to roam” policy and just as importantly a “non restraint” policy. 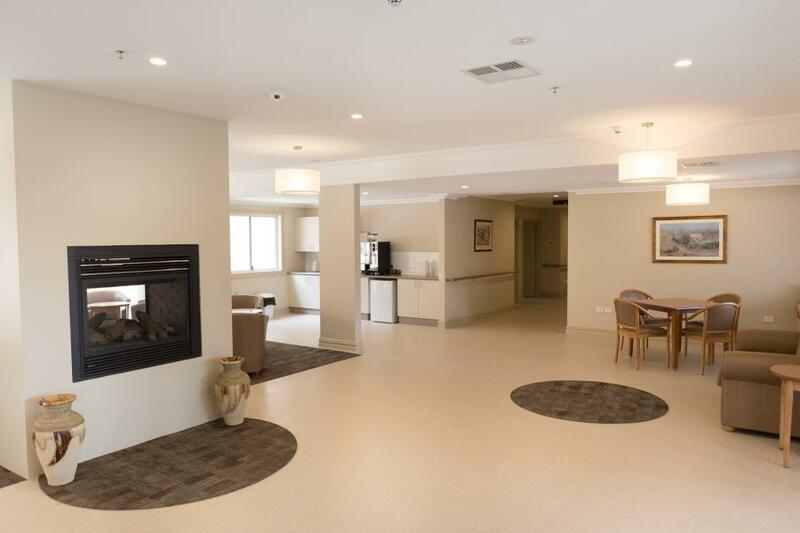 Besides a wonderfully dedicated staff our building has a lot to do with our reputation, dementia residents are generally inclined to wander and become frustrated should they find themselves at a dead end, we have designed and built a circular hallway system that embraces dementia rather than fight against it. 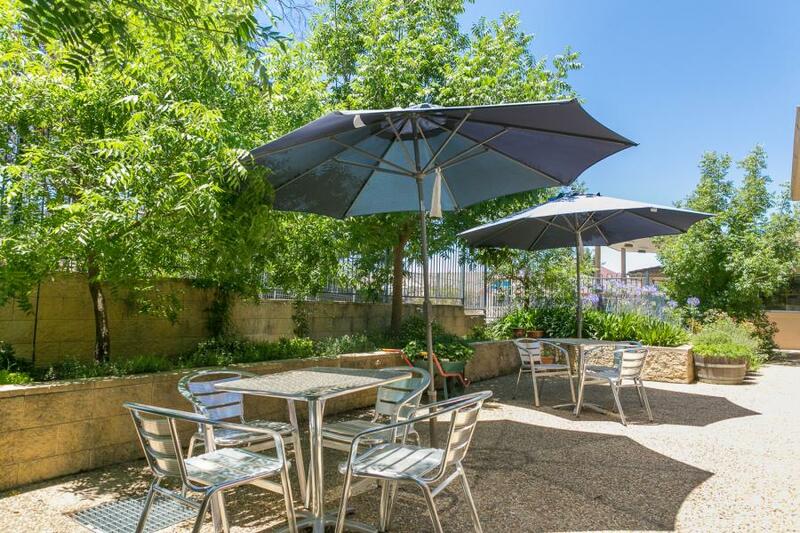 As well as the building purposely designed we have several small gardens and sitting areas and a huge central courtyard, all accessible to our residents. 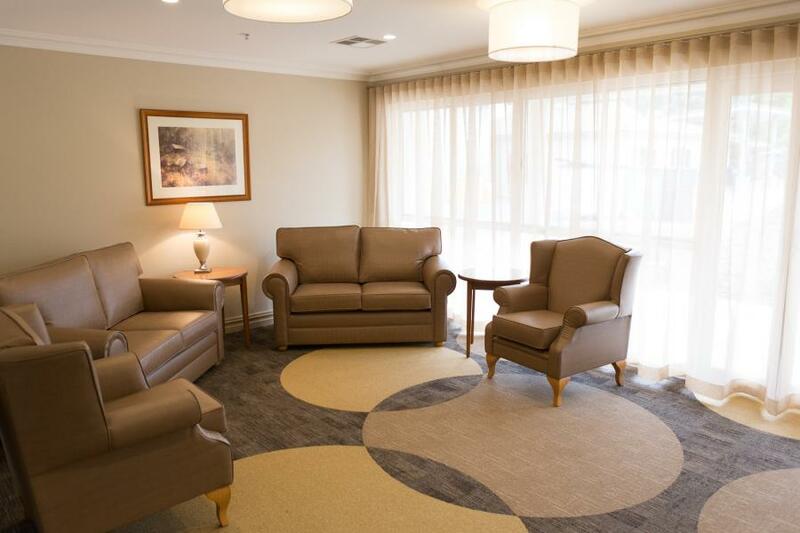 At our Home, we promote a companion style of accommodation with shared bedrooms to alleviate some of the anxiety and anxiousness associated with the disease. 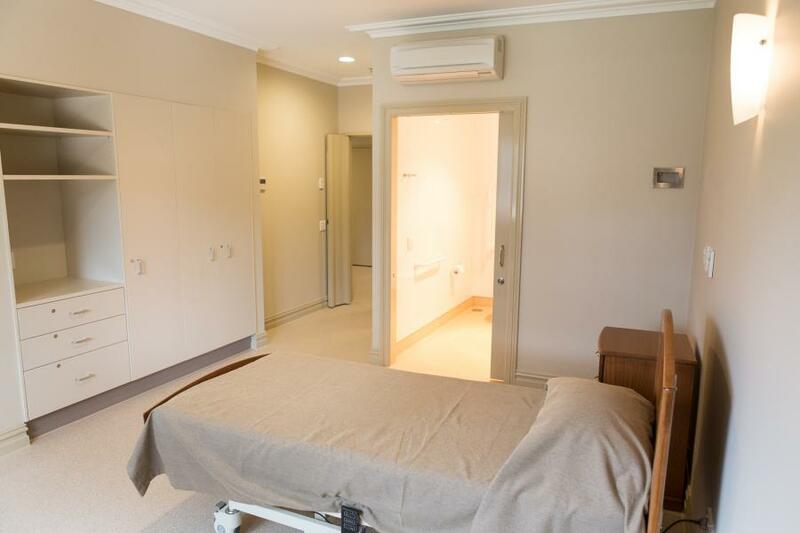 All our shared and single rooms have nurse call systems, electric beds to help with mobility and plenty of storage and room to decorate. 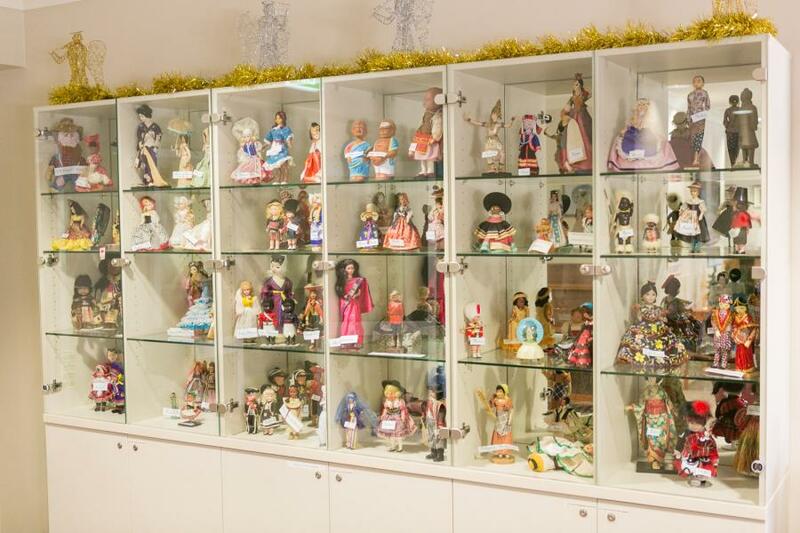 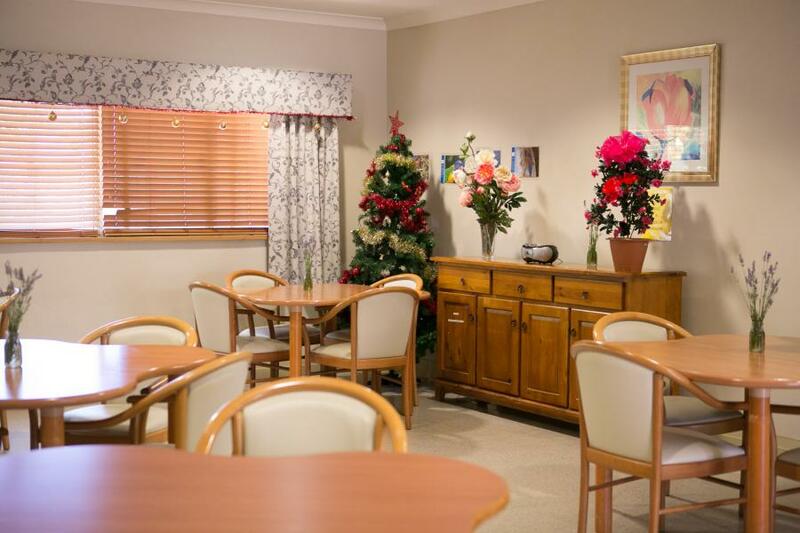 We have a host of daily activities on site which include games, bingo, music, art, movies, reading, regular outings etc and we celebrate most cultural and traditional events including the Melbourne Cup, Floriade, Valentine’s day and more with much decorations and fun for all. 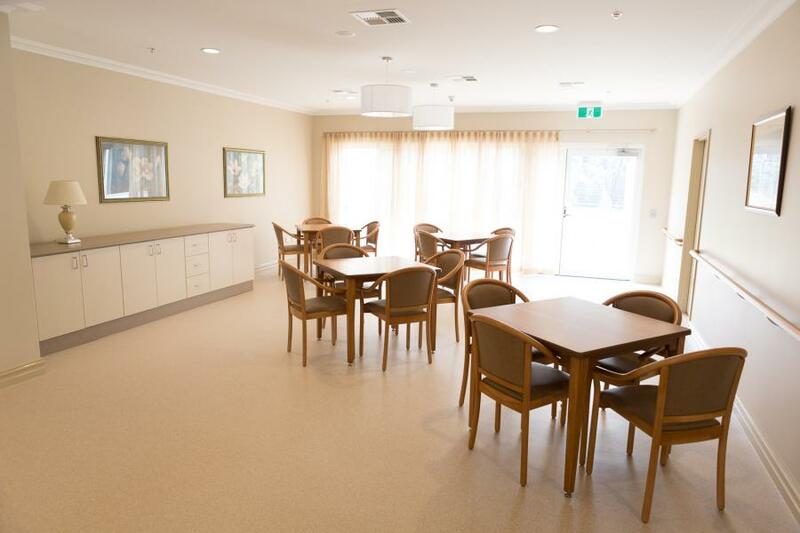 In essence, we not only care for dementia sufferers, we manage dementia to enable our residents the best possible quality of life in a homelike environment. 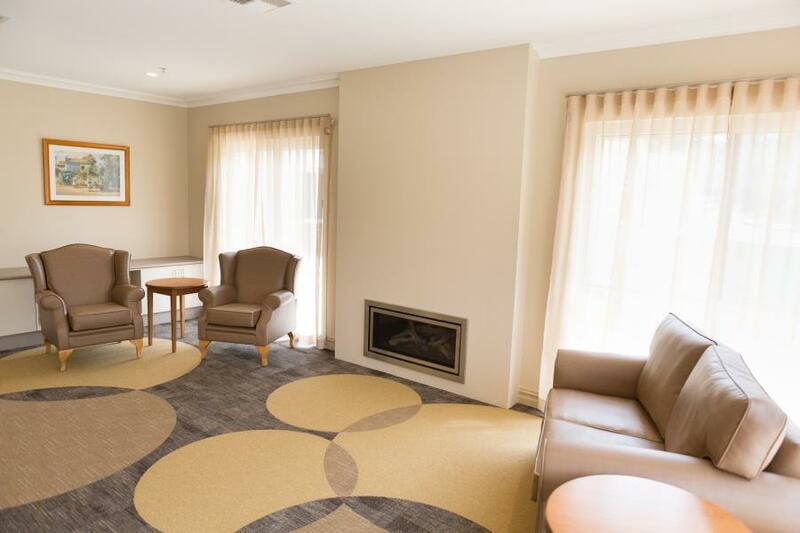 The Lodge and Chifley Place are a great addition to our home in Lyneham. 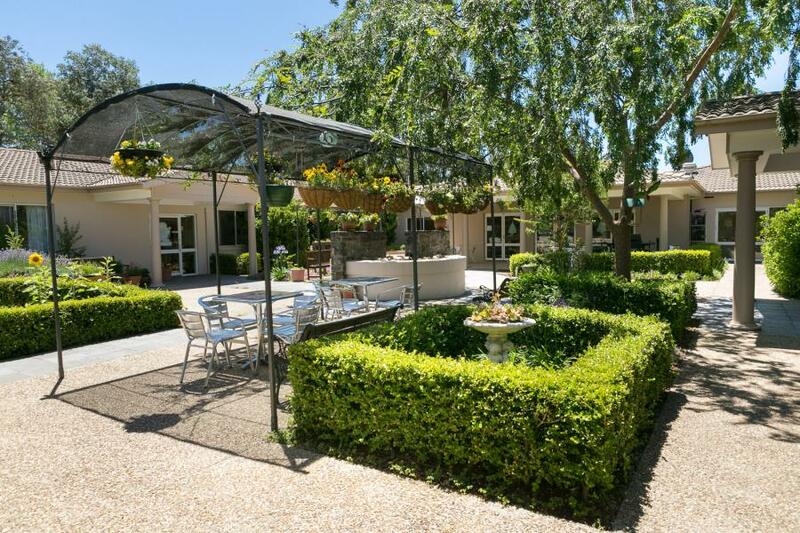 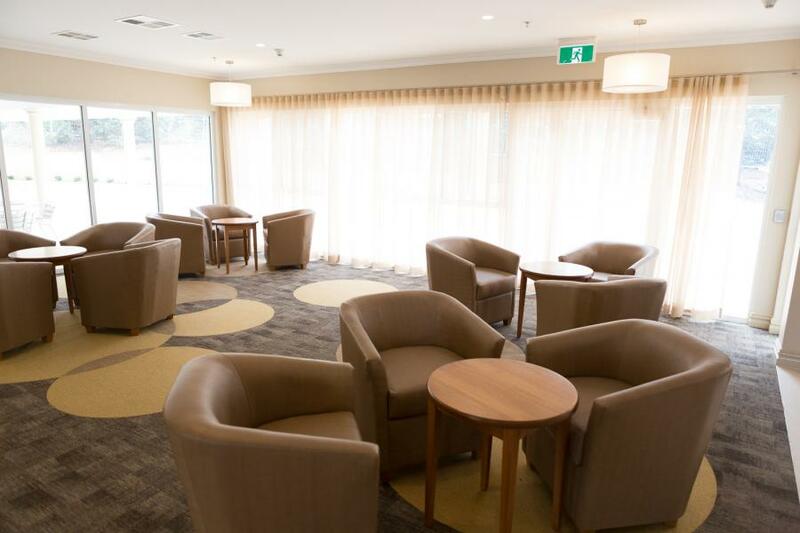 The Lodge and Chifley boasts 44, well-appointed rooms that match the need of our resident’s. 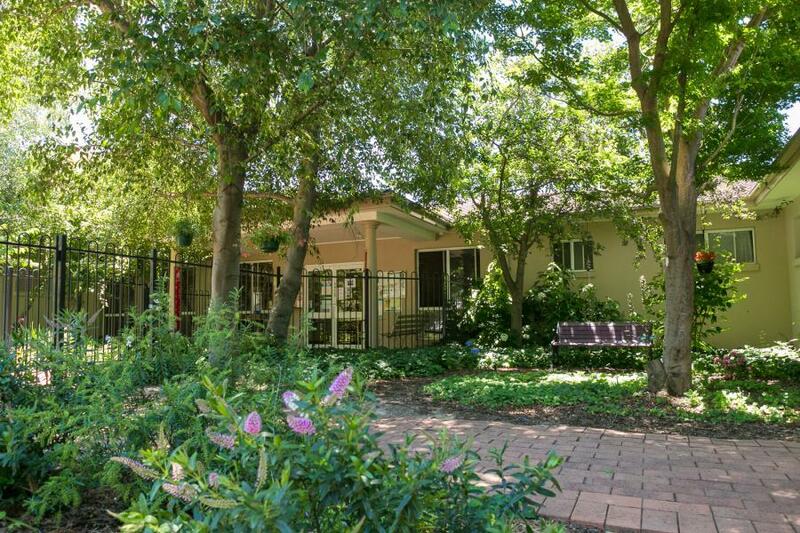 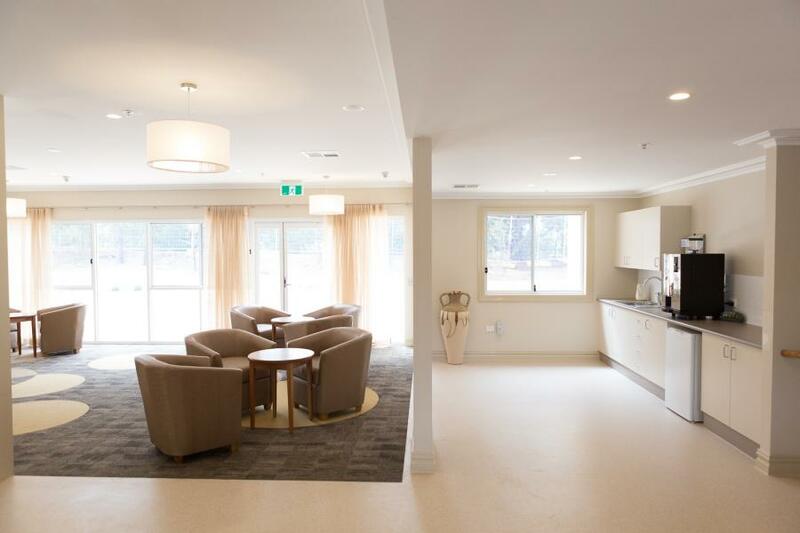 As well as the 44 private en-suite rooms, the facility is equipped with a number of common areas such as large lounge rooms, spacious dining room, many outdoor areas including a covered breezeway, and a tea and coffee room for residents and visitors to use when they would like. 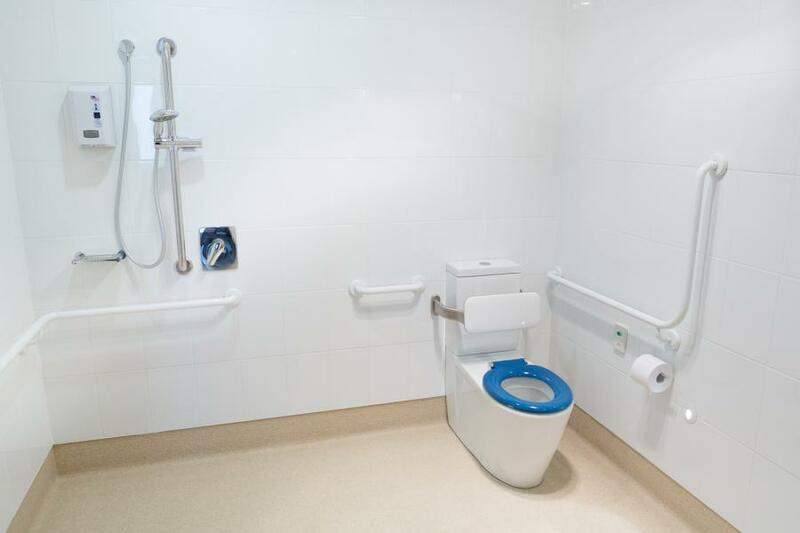 Each Private En-suite room is equipped with a single electric bed which is adjustable for comfort and ease of use, wall mounted television, a comfortable chair and table set and a large internal wardrobe. 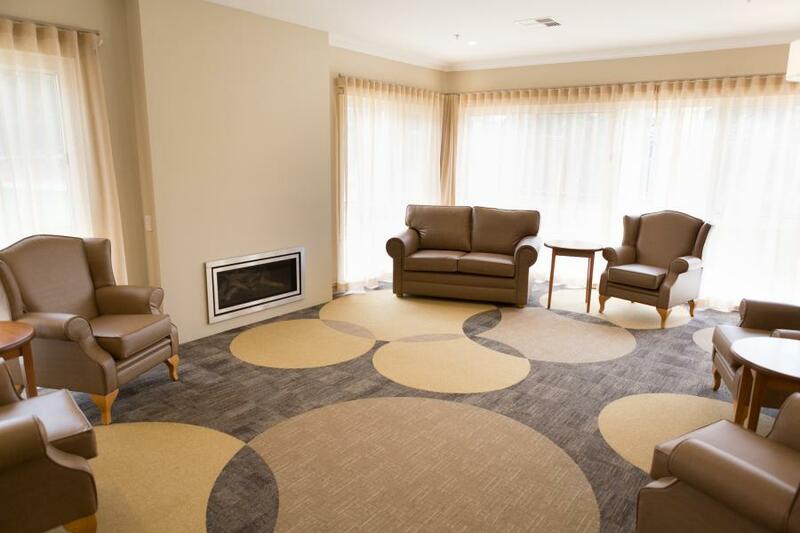 All the above features are for the leisure of our residents but we also take our residents safety very seriously. 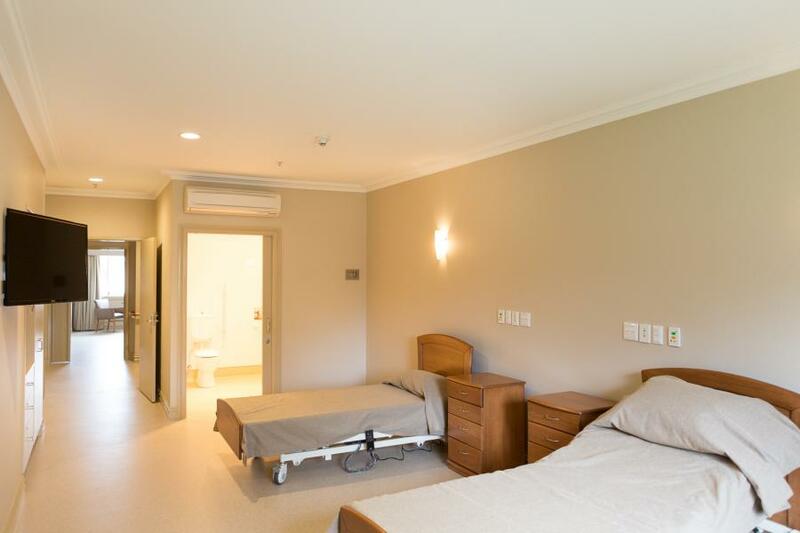 Throughout the room we have nurse call buttons which alert our professional nurses of someone in need of assistance, these are located next to the bed and in the bathroom. 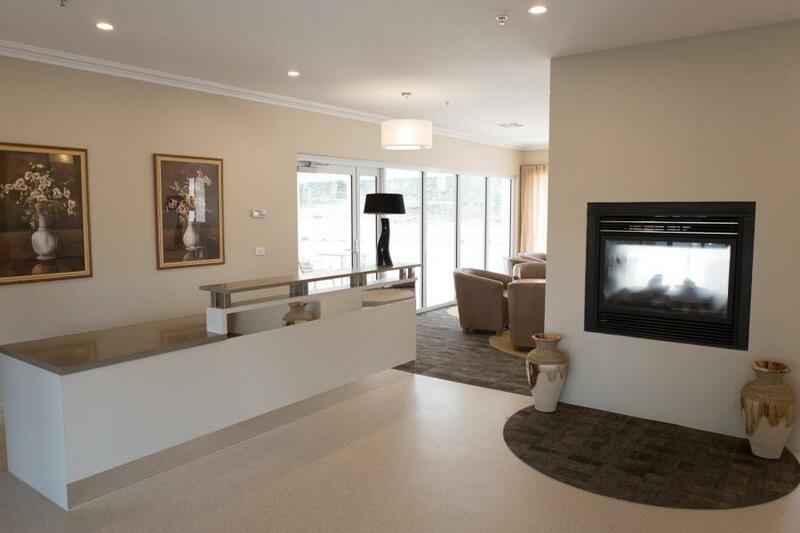 As well as personal alerting systems, we take building security and fire prevention very seriously. 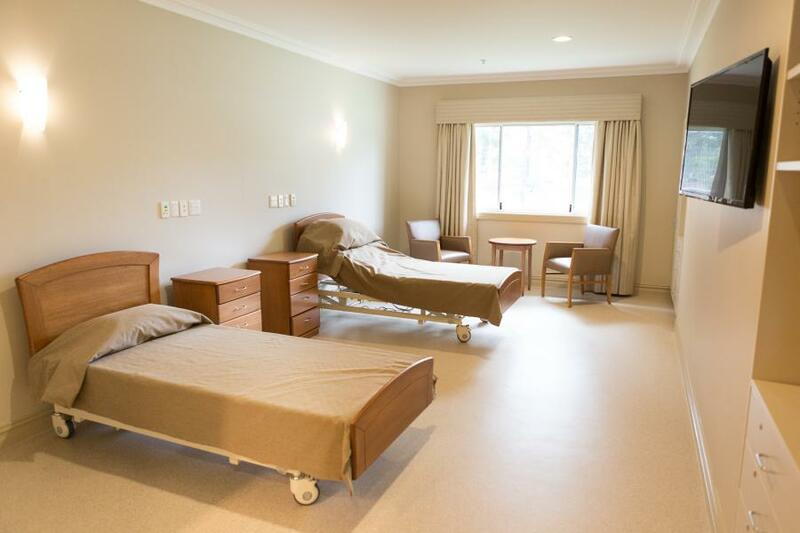 With this comes a state of the art fire alarm system with top of the line detectors and sprinklers. 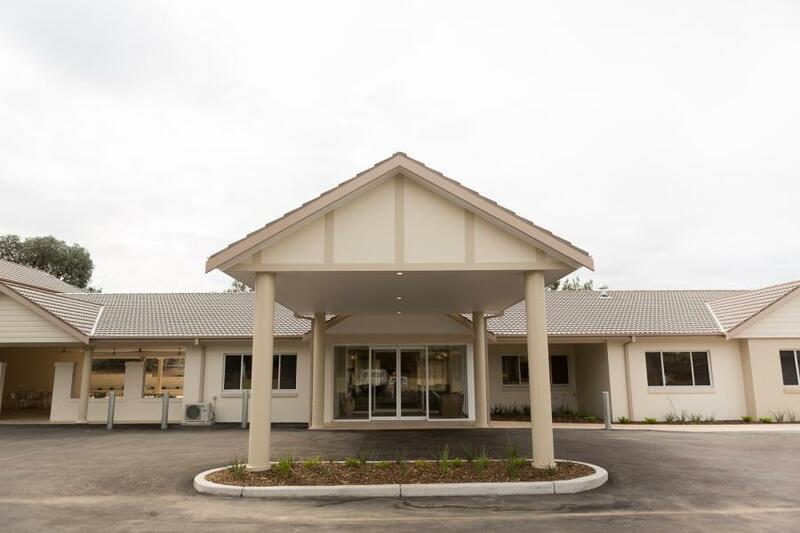 Also we have a large amount of security cameras on the outside of the building to ensure safety for all our residents. 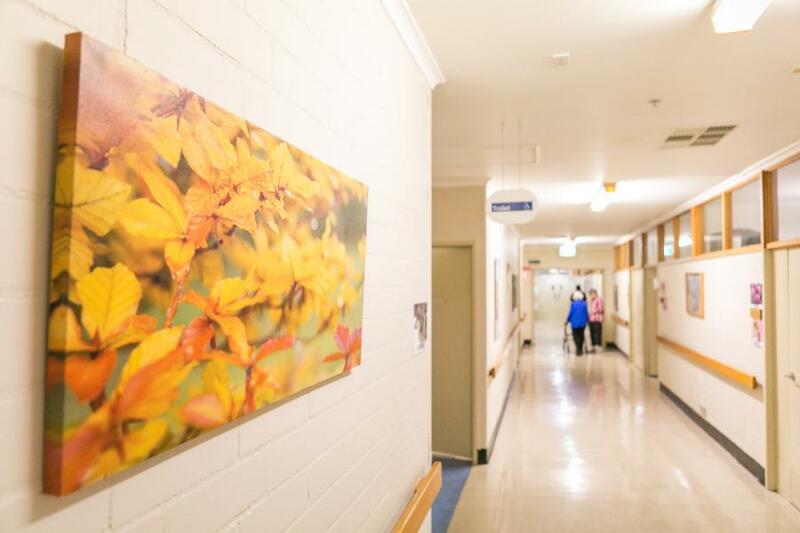 Not only do these cameras record daily events around the home, they are displayed to our nurses who can then better manage our outdoor areas for maximum peace of mind for both residents and families. 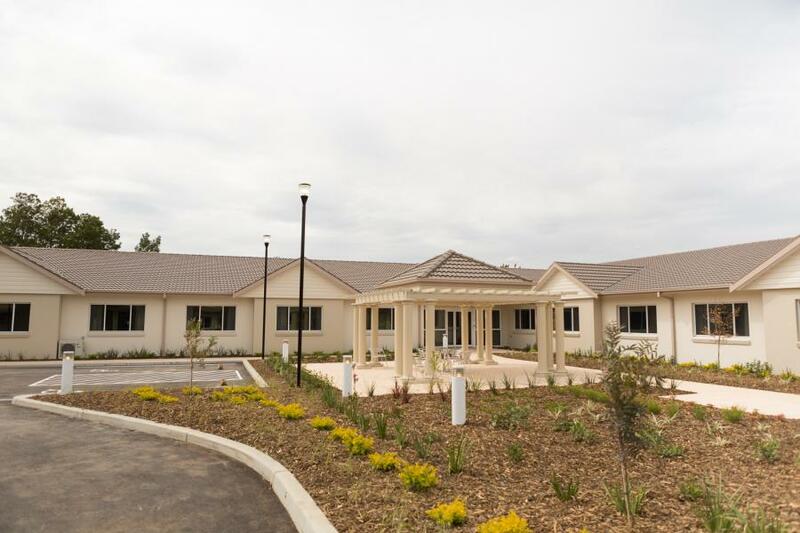 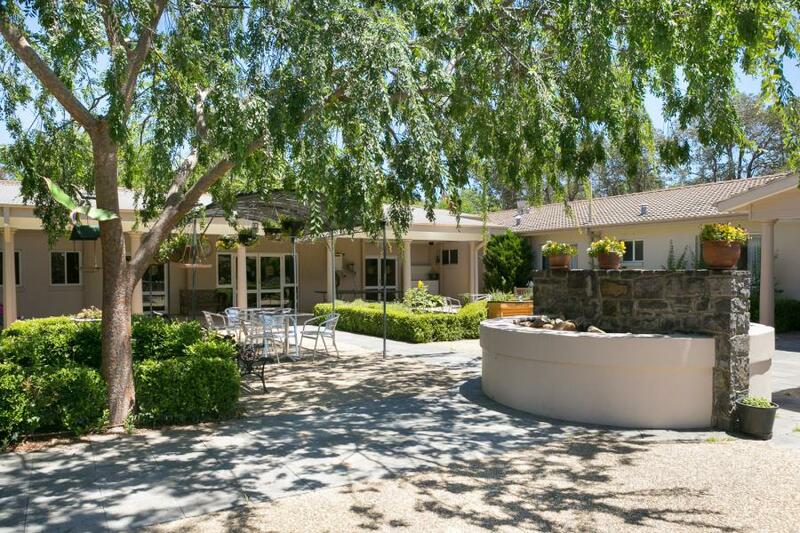 The maximum RAD (refundable Accommodation Deposit) payable at Canberra Aged Care Facility will be $545,000. 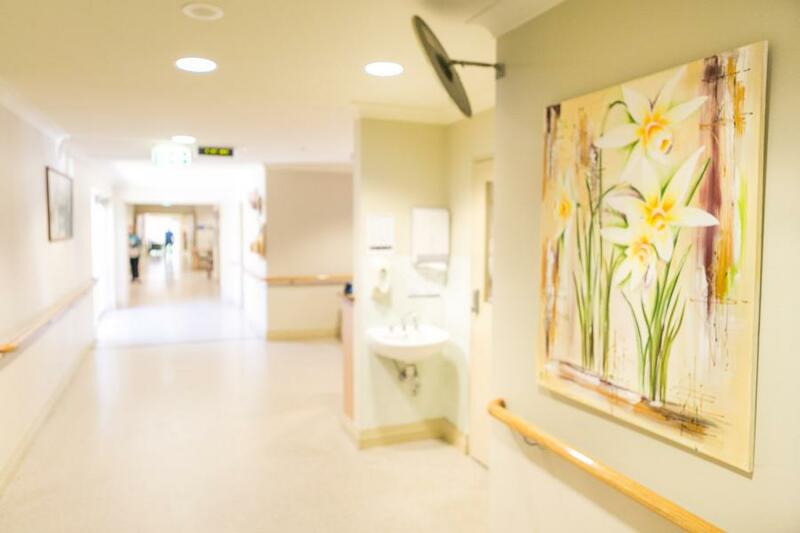 A RAD is paid in advance as a lump sum amount while a DAP (Daily Accommodation Payment) is calculated daily at the MPIR set at the time of admission. 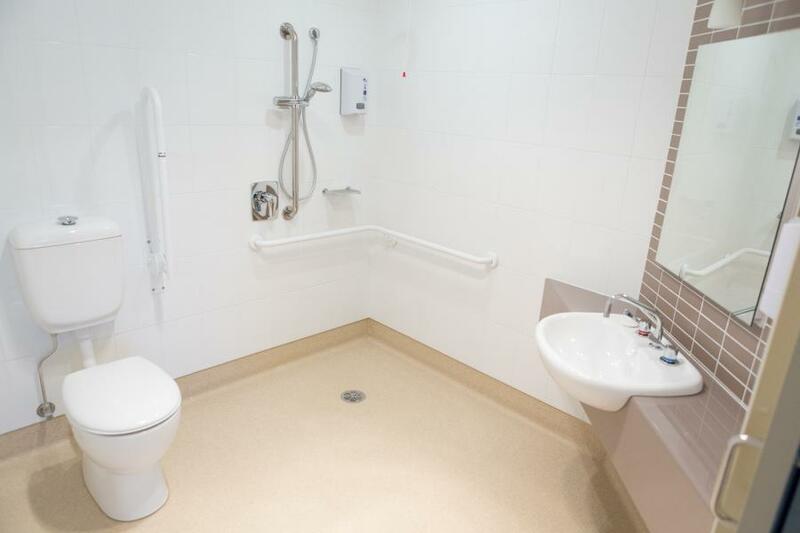 It is possible to use a combination of both methods (RAD and DAP) and this is Called a Combination. 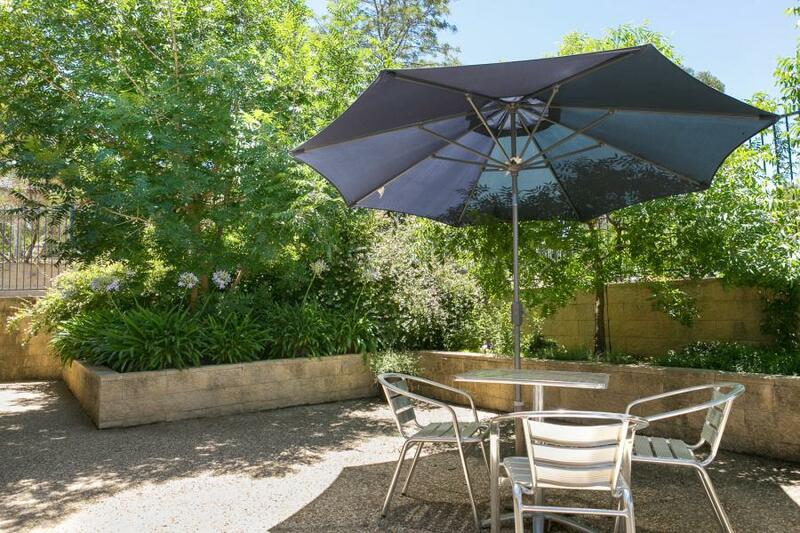 For example, you can choose to pay a RAD of $272,500 (50%) up front as a lump sum leaving a remainder of $272,500 outstanding to be paid as a DAP. 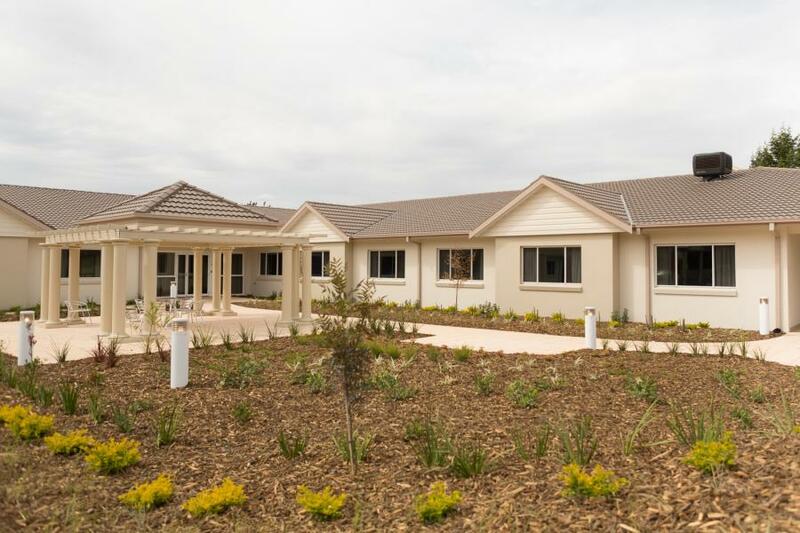 This DAP would be calculated at $272,500 X MPIR, then divided by 365 to get the daily rate (DAP). 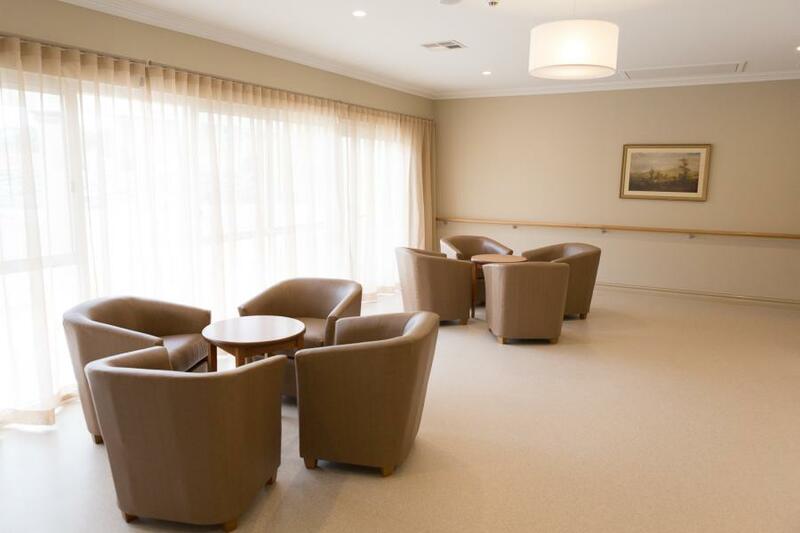 A requirement of entering Canberra Aged Care on a permanent basis is the completion and the results of the Asset and Income Assessment, This can be obtained at any Centrelink office. 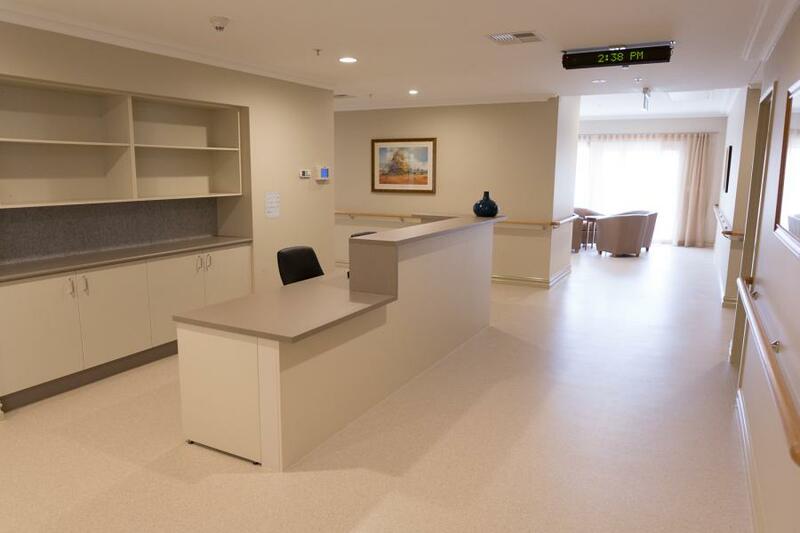 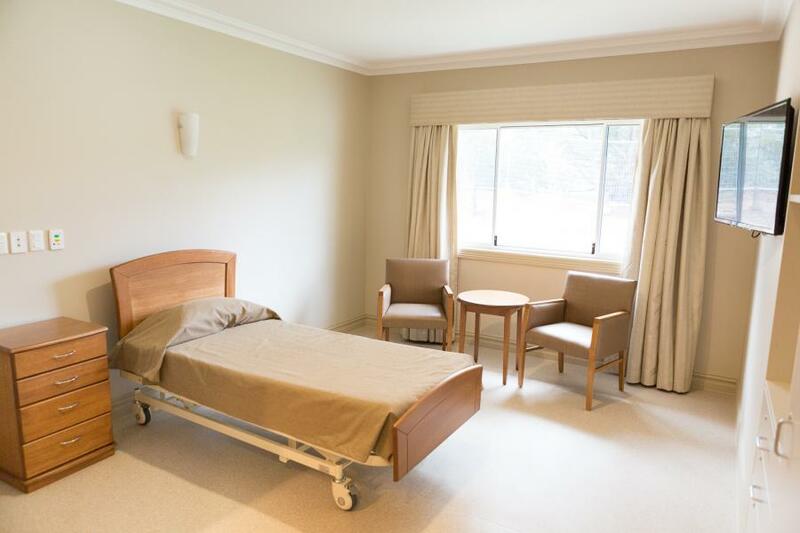 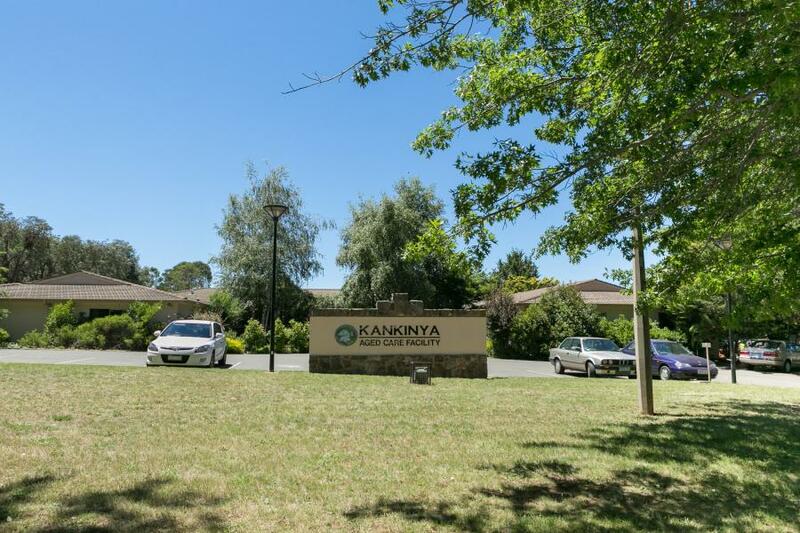 Canberra Aged Care will continue to supply companion rooms for concessional residents at the prescribed rate set by the Government for those with little or no means. 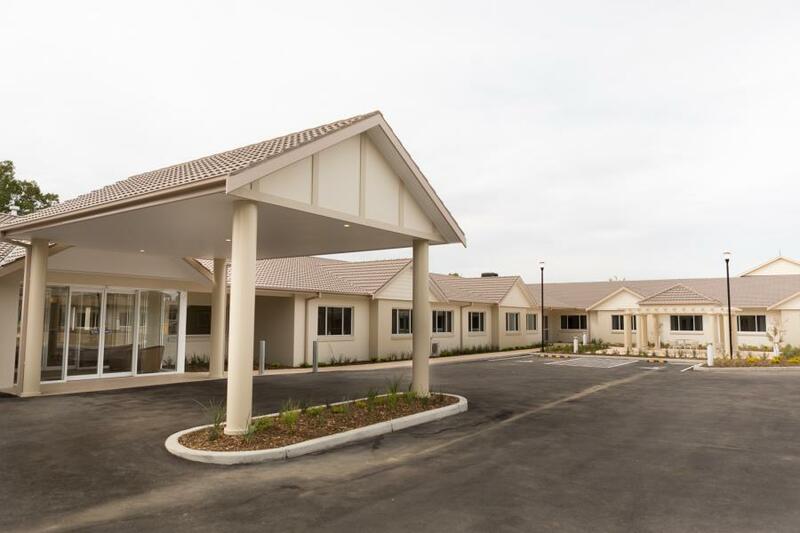 Residents deemed to “have means” by Centrelink will be required to contribute as above. 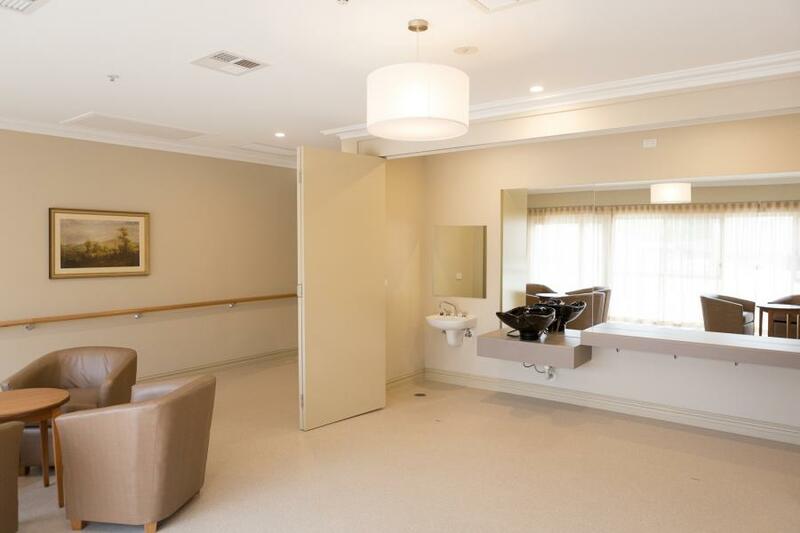 All Facilities will retain the right to admit residents suitable to their particular clientele base.